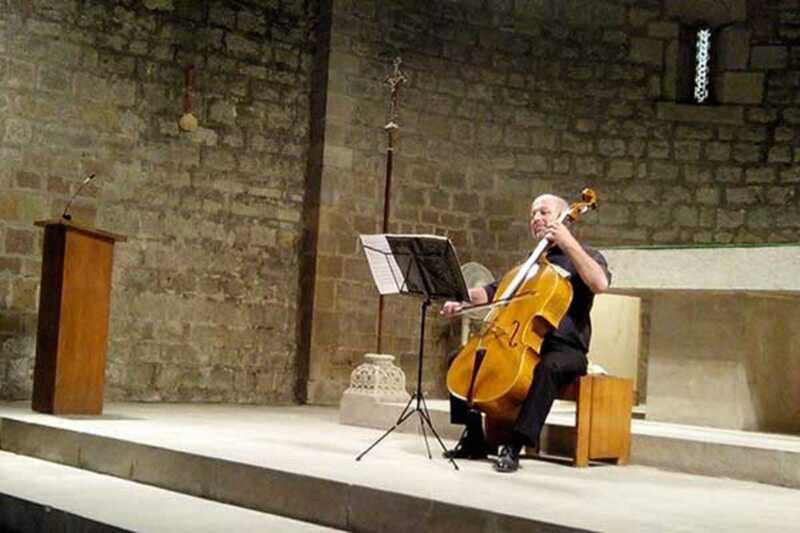 How about listening to some of the most famous Baroque cello suites in one of Barcelona’s most singular Romanesque monasteries? Set in the heart of the Raval, Sant Pau del Camp (built in the 13th century in what was then countryside) is one of the city’s hidden jewels. Now a church, the building hides secrets that are worth discovering. And what better way of doing so than while listening to Dutch violoncellist Jurgen van Win play two of Bach’s suites under dim lights and surrounded by the magical atmosphere of the enigmatic church? Van Win has played in the National Orchestra of Belgium, Royal Philharmonic Orchestra of Flanders and Spanish National Orchestra. As a soloist, he captures the spirit of Bach’s cello compositions and fills the empty corners of Sant Pau with harmony, in the proper spirit of the Baroque’s horror vacui.